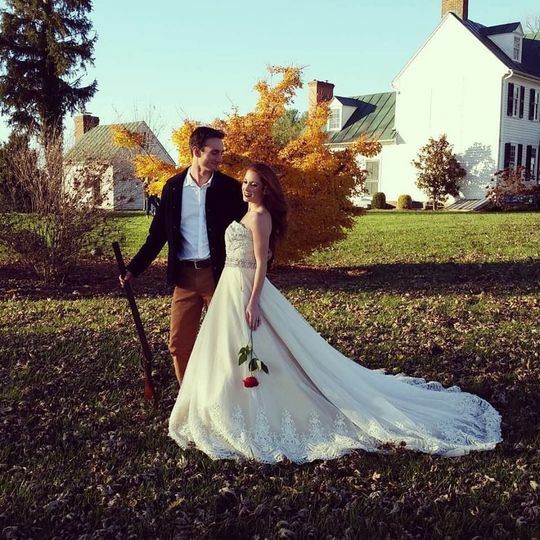 Christina's Makeup Artistry is a professional hair and beauty salon in Purceville, Virginia. 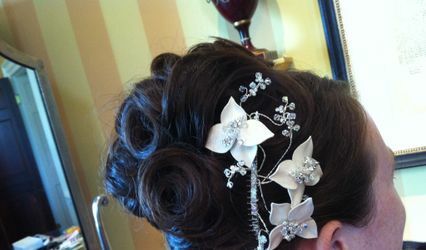 Christina and her team of talented hair stylists and makeup artists truly enhance your bridal experience. 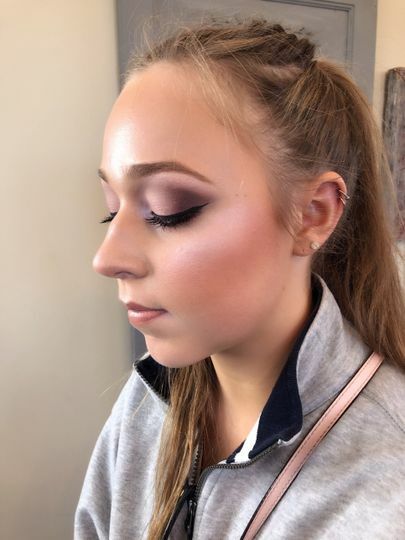 From the first time you talk to a specialist until you walk down the aisle, Christina's Makeup Artistry will make you look and feel your very best self. 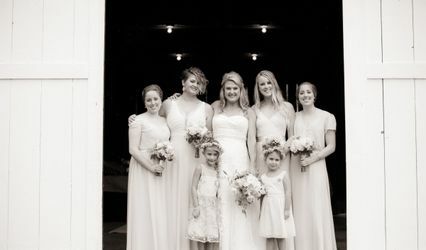 They strive to help brides boost their confidence and enhance the beauty that they already own. 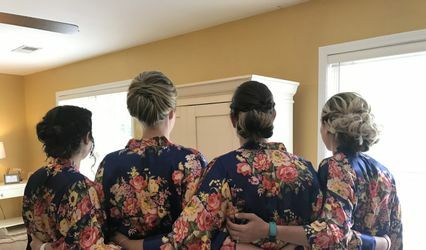 Christina's Makeup Artistry offers onsite hair and makeup services for brides and bridal parties up to 13 individuals. 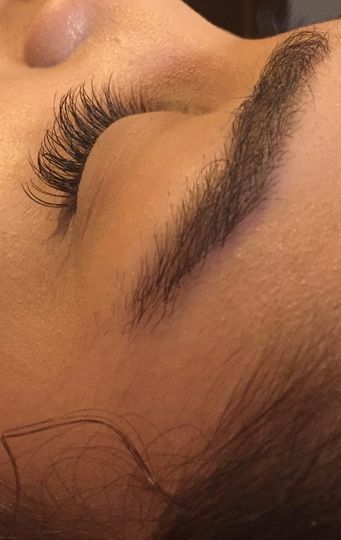 Lash applications are included with the bride’s package and can include a trial to ensure your stylist understands your needs and preferences for the big day. 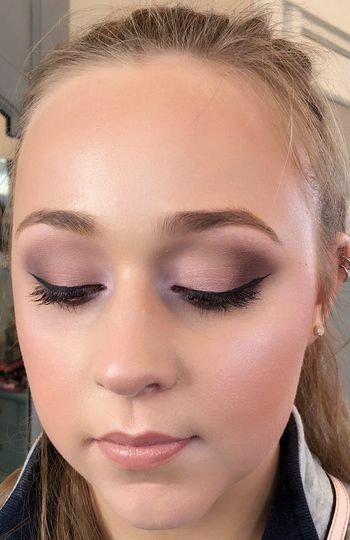 Christina's Makeup Artistry also provides hair and makeup services for bridal and engagement shoots. 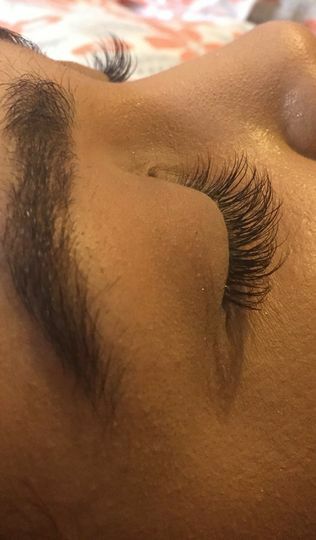 Other services include lash extensions and care, spray tans, and teeth whitening. Christina was such an amazing artist! 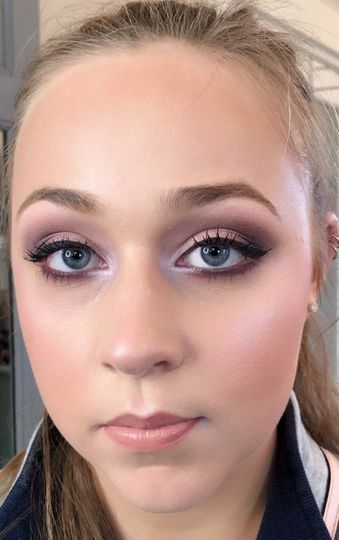 I rarely wear makeup and for my wedding day she kept it light and fresh and helped make me feel soooo beautiful! 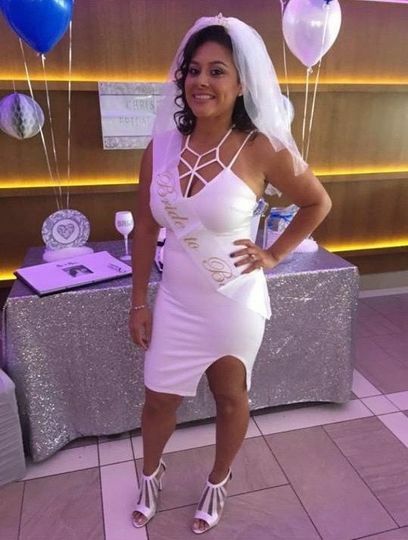 She used all the right combos to keep it simple and classy. 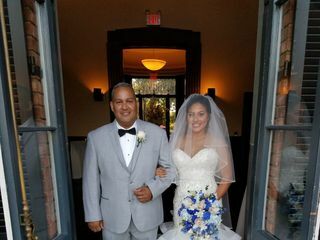 Thank you so much for make me shine on my special day!